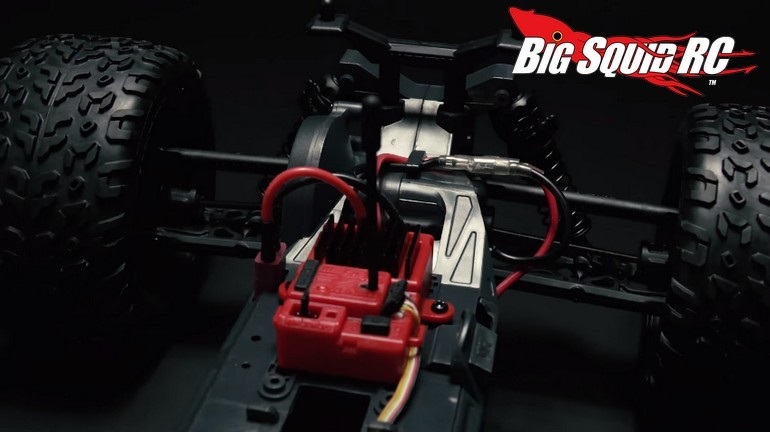 New ARRMA 4K Video Teaser « Big Squid RC – RC Car and Truck News, Reviews, Videos, and More! Having just announcing the Mega series Granite & Senton 4×4, ARRMA has posted a new teaser video in stunning 4K resolution. What could they be teasing this time around? Well, from looking at the video you can see that it is a mid-motored 2wd. You can also see monster truck style tires and a brushed motor. But what exactly is it? We are gonna have to wait on that one! However, whatever it may be, you know it is gonna be one heck of a good bash machine if it has the ARRMA name behind it! While we are waiting for full release details to go live tomorrow, you can use This Link to jump on over to the official ARRMA website, or you can Click Here to read more ARRMA news on BigSquidRC.